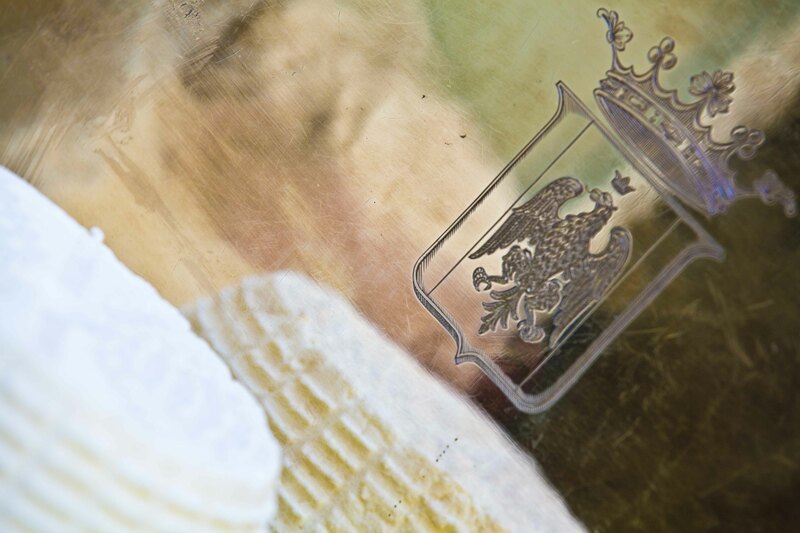 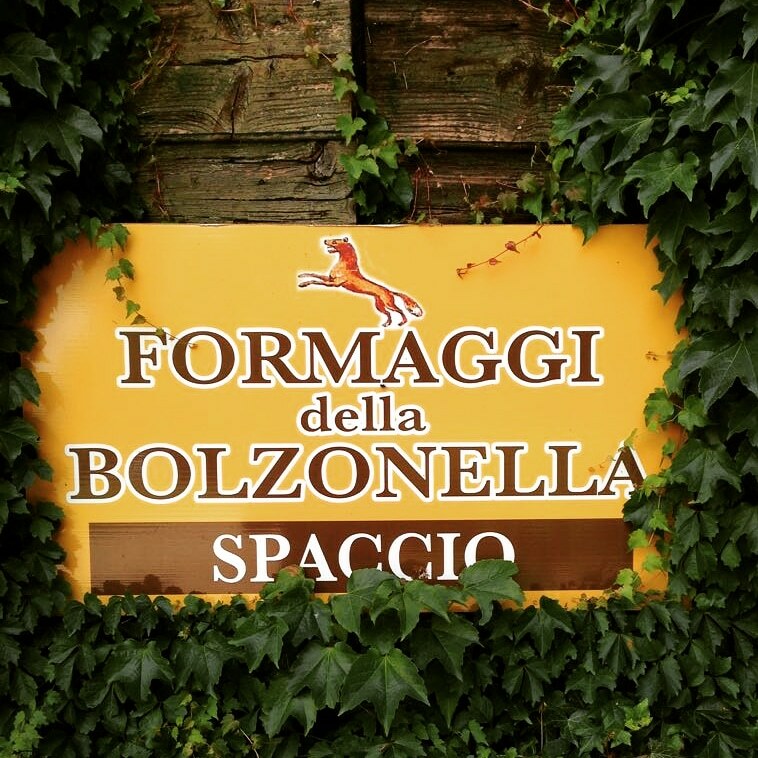 Bolzonella continues tradition, innovating with the development of the prestigious and ambitious closed-chain project for the production of pasteurised milk, yoghurt and cow’s cheeses. 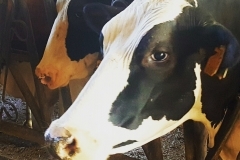 Dairy products, obtained from the milk of cattle raised in dairy cow stables and fed forage and cereals grown in the fields and meadows of the farm. 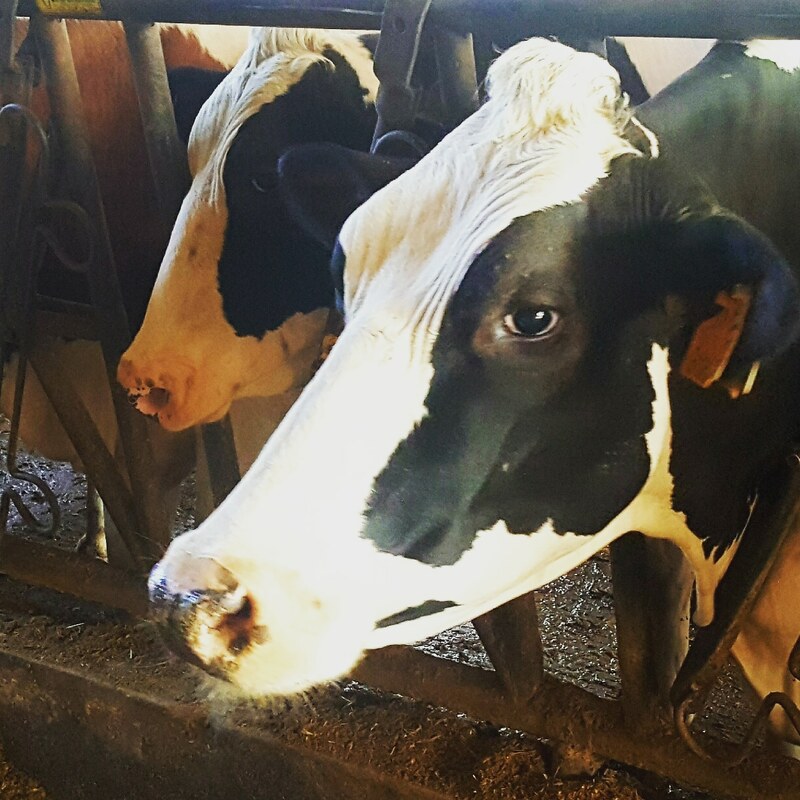 The dairy is the culmination of a strategic vision whose aim is to achieve self-sufficiency, in which the company has invested over time. 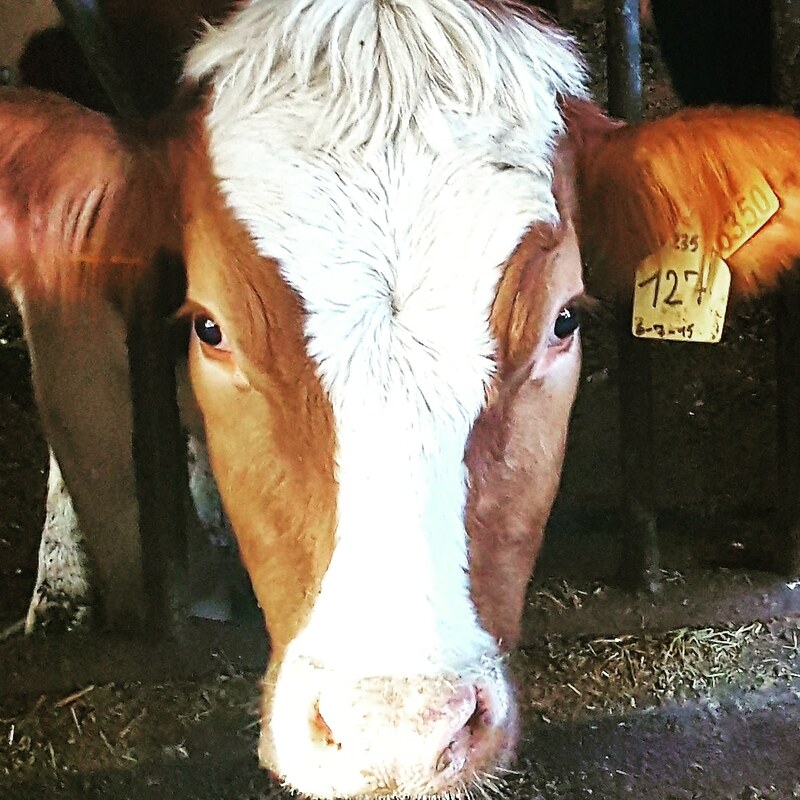 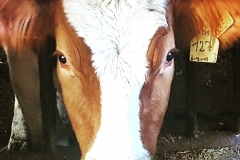 The cows, raised in loose housing, belong to the Italian Friesian breed, and there are also some Montbéliarde cattle (the French red and white pied breed). 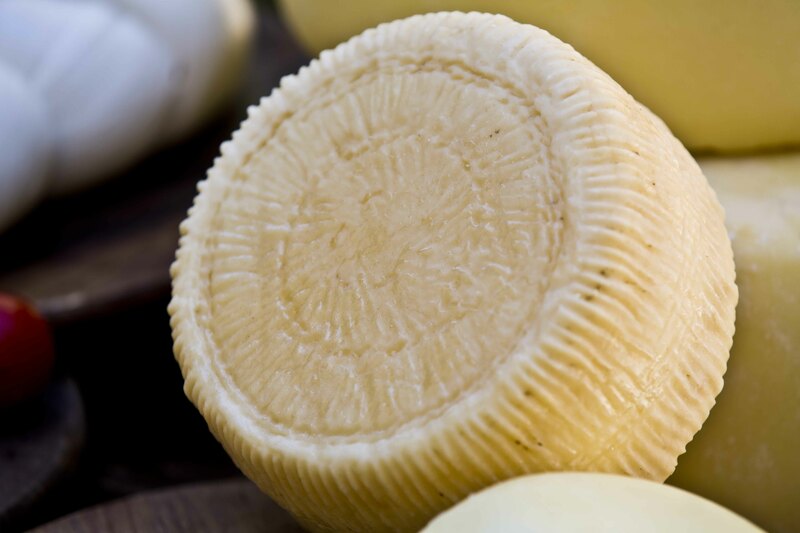 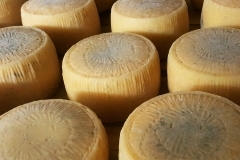 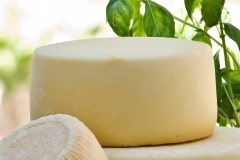 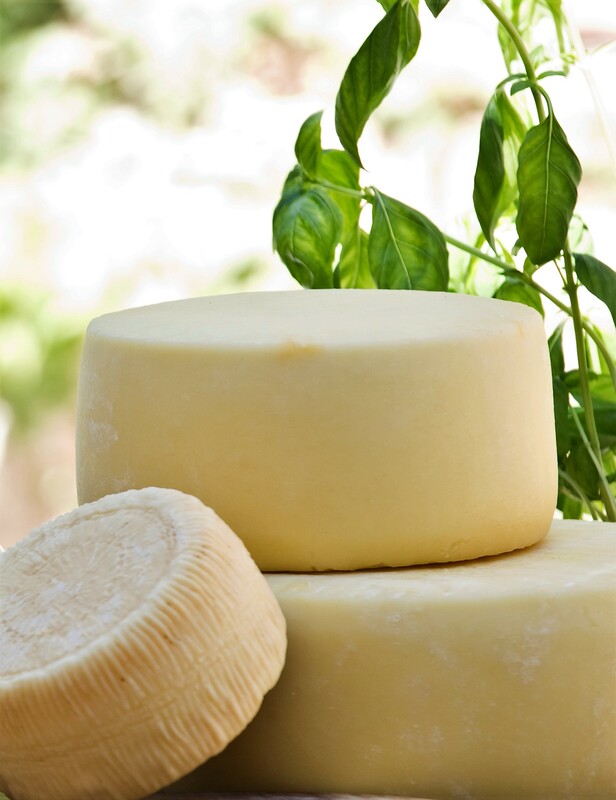 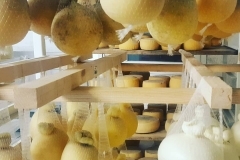 The milk produced daily is certified High Quality, Grana Padano DOP and Montasio DOP. 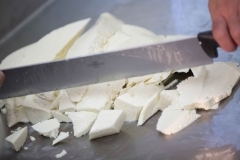 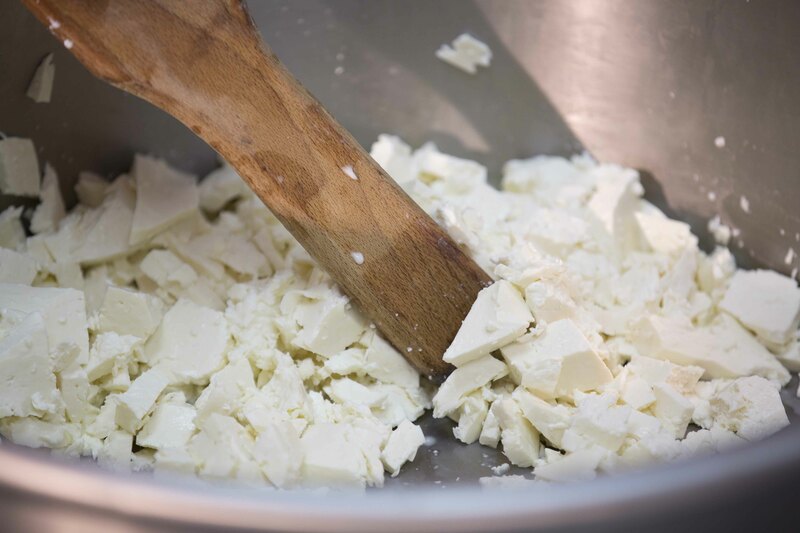 The cooking, cooling and resting times of the milk vary, and specific enzymes are used to obtain the various types of cheese. 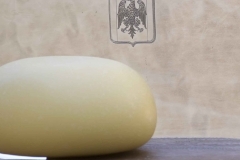 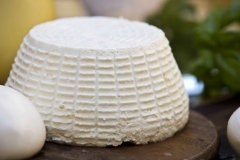 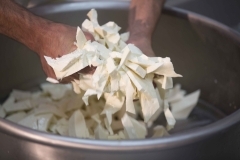 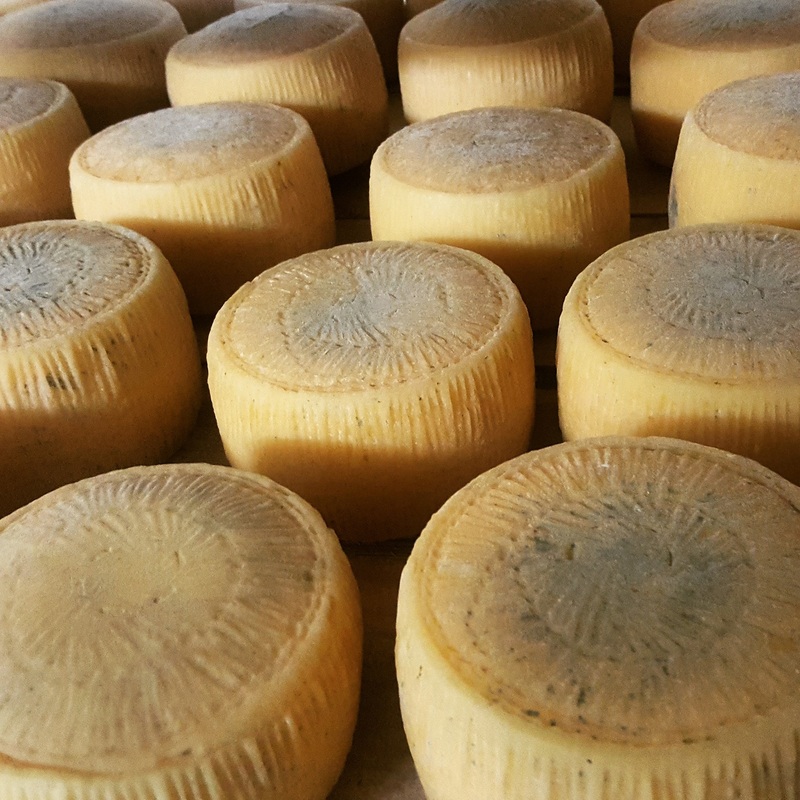 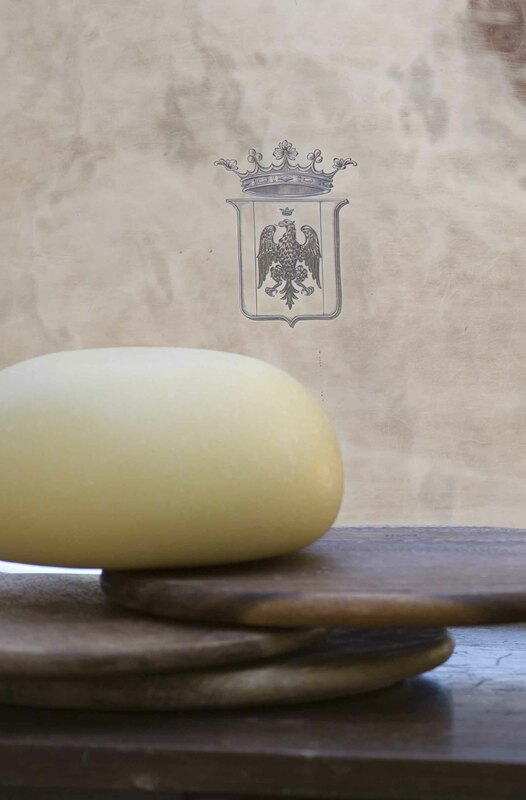 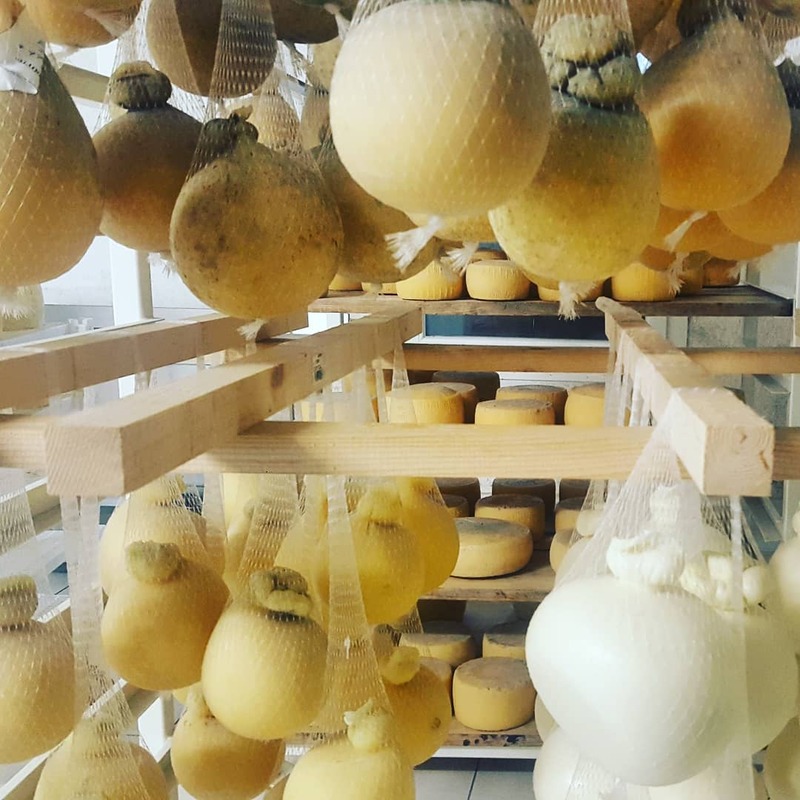 Our current production combines the quality of the raw materials, km 0 with the mastery of the art of cheese from Puglia. 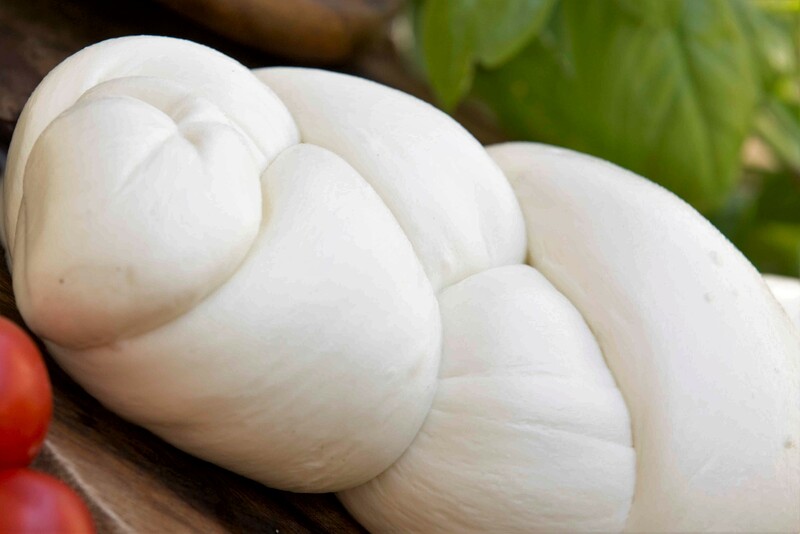 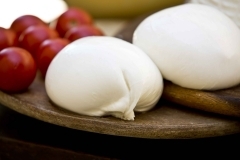 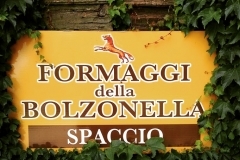 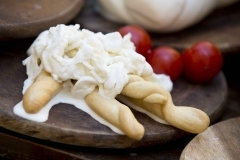 In our company store you can find: Mozzarella, Burrata, Stracciatella, Ricotta, Caciocavallo, Scamorza, Primosale, Canestrato Veneto.